Here is some good, or at least hopeful news in the midst of all this political turmoil and tragedy. The Associated Press reported on Sunday that a trial to test a new HIV vaccine will launch in South Africa on Wednesday, and scientists are cautiously optimistic about it. 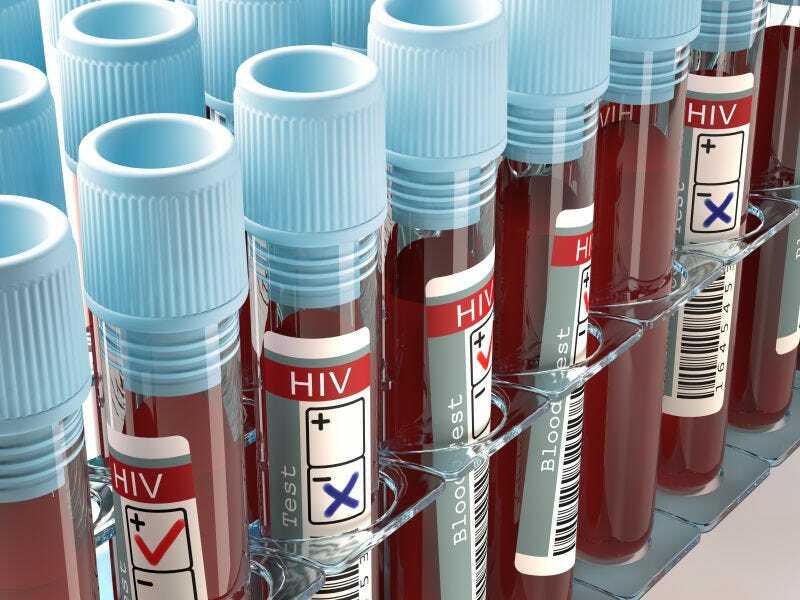 The study, called HVTN 702, will be the largest HIV vaccine clinical trial ever to take place in South Africa, involving 5,400 sexually active men and women between the ages of 18 and 35. More than 1,000 people are infected with HIV every day in South Africa, and there are some 6.8 million people living with HIV in the country. HVTN 702 is a moderated version of a vaccine that was found in a 2009 trial in Thailand to be 31.2 percent effective at preventing HIV infection over the course of a 3.5-year follow-up period. The study is excepted to yield results in 2020, according to the AP.